Imagine being a small child growing up in the Tremé district of New Orleans; an area decorated in thick Spanish moss and resurrection ferns, shaded by the Tree of Life, and pampered by the aroma of shrimp jambalaya, steaming crawfish and corn beignets from neighborhood kitchens and gumbo shacks. The day ahead has to be most inviting. Then toss in a civic concert made up of brass parade bands, Indigenous music; in a neighborhood drenched in old-world architecture and complex history, where free people of color planted roots and gave birth to jazz. That’s exactly the landscape a young Troy Andrews ran about when he started playing trombone at the age of five years old. 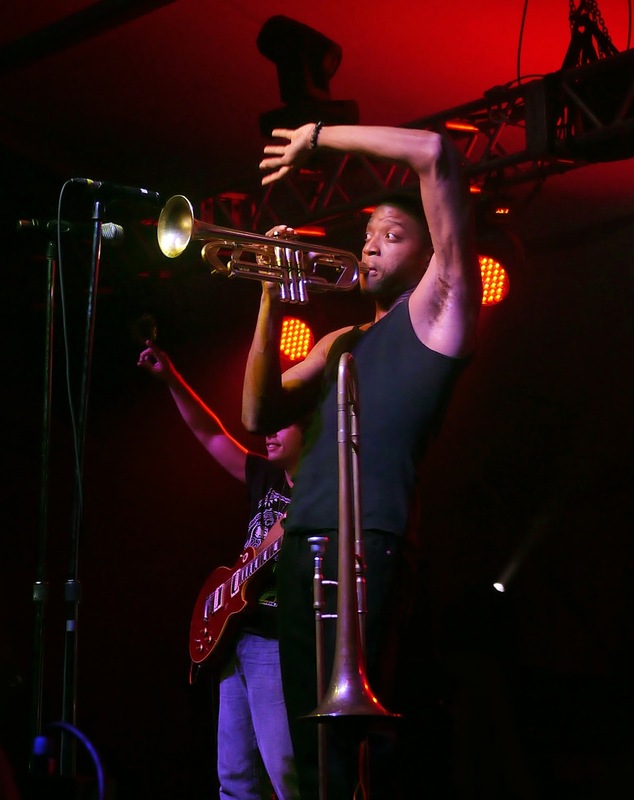 These days the world recognizes him as Trombone Shorty, but back then he was Trombone Shorts, the young, gifted man who formed his first band at age six. Andrews was born in the New Orleans Tremé district in 1986. By his teen years he would become a member In the New Orleans Center for the Creative Arts musical program for high school students, which boasted a long list of renowned graduates; Harry Connick Jr., Nicholas Payton, Wynton and Branford Marsalis. Andrews learned to play trombone, trumpet and drums. 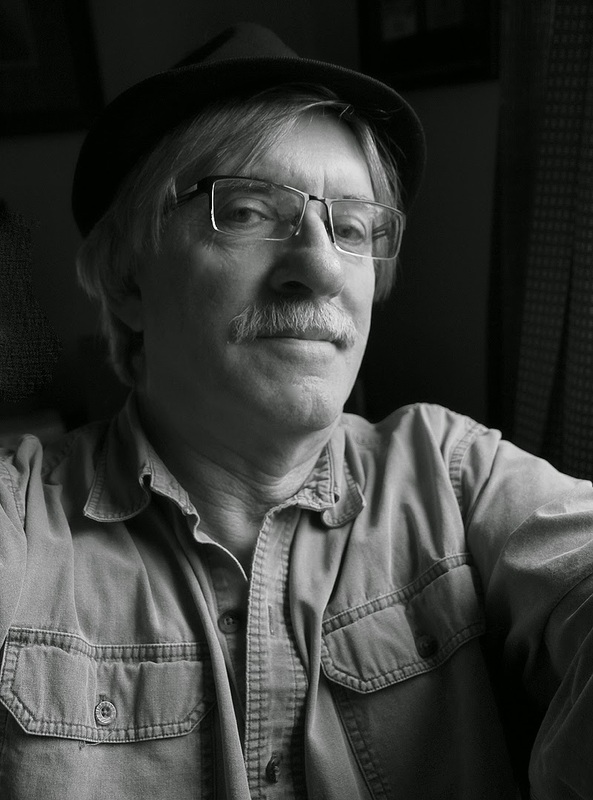 He also comes from a long line of superb musicians and a grandson of legendary singer and songwriter Jessie Hill. Shorty’s first major tour was in 2005 as a featured member of Lenny Kravitz’s horn section. The following year he began working with producer Bob Ezrin and U2 at Abbey Road Studios. That led to his first major appearance with U2 and Green Day at the reopening of the New Orleans Superdome during an NFL Monday Night Football pre-game show. In 2005, the Tremé district sustained minor to moderate flooding from the levee breaks that ravaged New Orleans under Hurricane Katrina. The Superdome will be forever etched in people’s minds as a failed sanctuary, not a refuge from immense pain and suffering. Trombone, trumpet, clarinet, saxophone, sousaphone and percussion are principle partners in traditional New Orleans music. No place on earth celebrates the trombone and holds in higher esteem than the Crescent City. We booked Shorty back in July 2010 for the Beaches International Jazz Festival just before he broke wide open. It was one of those rare occasions when the sheer force of a band consumes every inch of foreground. It was an audacious full-throttle performance of sheer technical brilliance and musical ingenuity. 10,000 packed Woodbine Park for the big New Orleans jam session. 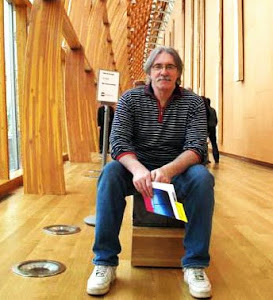 Andrews extracts every possible sound and modulated oral effect in and out of the instrument. He can snap off riffs, solo with nuance, purr to mellow, and bleed soul from the horn’s bell with plunger mute in hand. The band from the early days remains intact with drummer Joey Peebles and bassist Mike Ballard setting a blistering pace – rooted in deep funk and colored in resplendent shades of contemporary soul. Andrews works from the same playbook as James Brown and current Brown prodigy, Bruno Mars. The shows are fast paced, engaging and big fun. Every inch of performance space and every possible music accent can be accomplished by a solid dash of choreography or unison band riff. While Mars is disciplined soul music - Vegas style, Shorty is a spontaneous street mash-up of urban funk with tight boundaries. Mars ruled Superbowl 2014 with 115 million fans looking on. Shorty, along with Janelle Monae, and Earth, Wind and Fire rocked NBA All Star half-time ceremonies. Both will write the next playbook by which all young aspiring funk minded musicians will study until earning a degree. If only Mr. Twain had heard Trombone Shorty blow that horn!